Since the arrival of more and more expats in Ghana after the oil find in 2007 high quality properties in good neighbourhoods in and around Takoradi have become scarce. 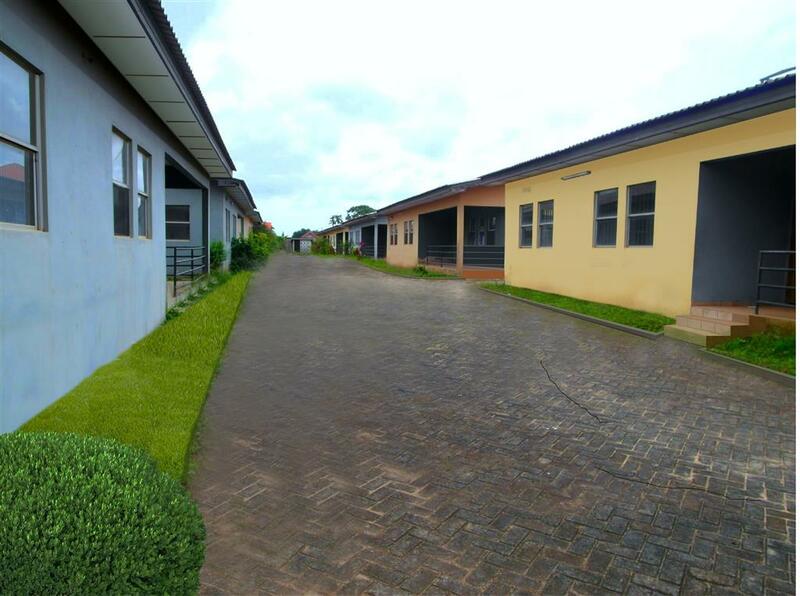 Our network of landlords, contractors and developers together with our unrelenting search for high end residences in the safest neighbourhoods means ESG offers the best portfolio in Takoradi. 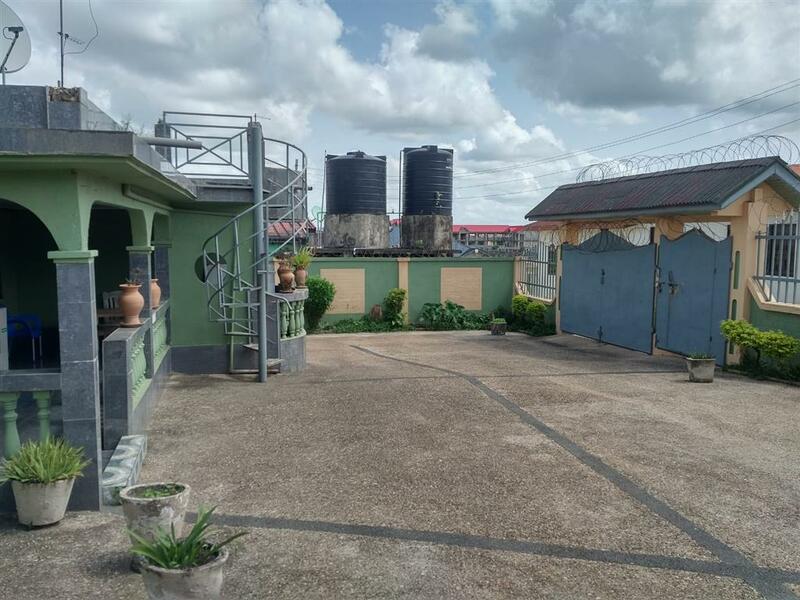 In addition to our residential properties we offer a wide range of industrial and commercial properties, ranging from small yards to complete business complexes and building land. With our legal experience and expertise ESG can ensure all completed contracts are binding, correct and signed by the rightful owner. Landlords and land owners prefer to work with ESG knowing that we offer the best services in marketing, management and legal matters. Our commission system is both transparent and very competitive. Tadisco Down, Fijai, Kwesimintim ridge, Effia, Apollo, Apowa, Essipong, Aboadze, Funko, Butre. Great opportunity ! Now available for sale. A five bedroom uncompleted house located in a prime area of Takoradi. Own this 0.27 acre of land. Situated on a hill in the serene neighbourhood of Anaji is this beautiful 6 bedroom property. This land is surrounded by the whin river and gives the area a relaxing atmosphere. Comfortably located at Apollo, this property is designed to promote urban quarters where people can live and enjoy life at the same time. Discover a world that is divorced from the hustle and bustle of Takoradi City life. A very special building at funko awaits a very fortunate new owner. This property is a four bedroom house all en-suite. 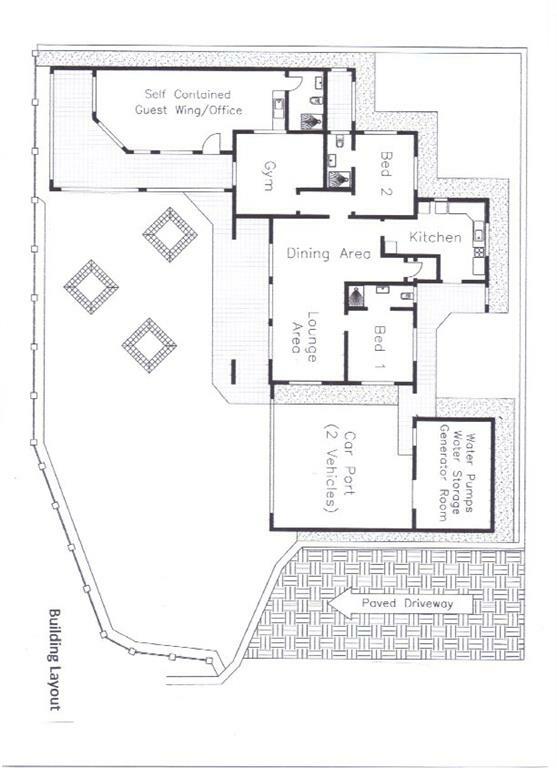 This is a seven bedroom house with all its bedrooms en-suite.
. Words cannot describe this property well, you need to see it. Situated on a hillside with incredible views of the ocean at Essupon.